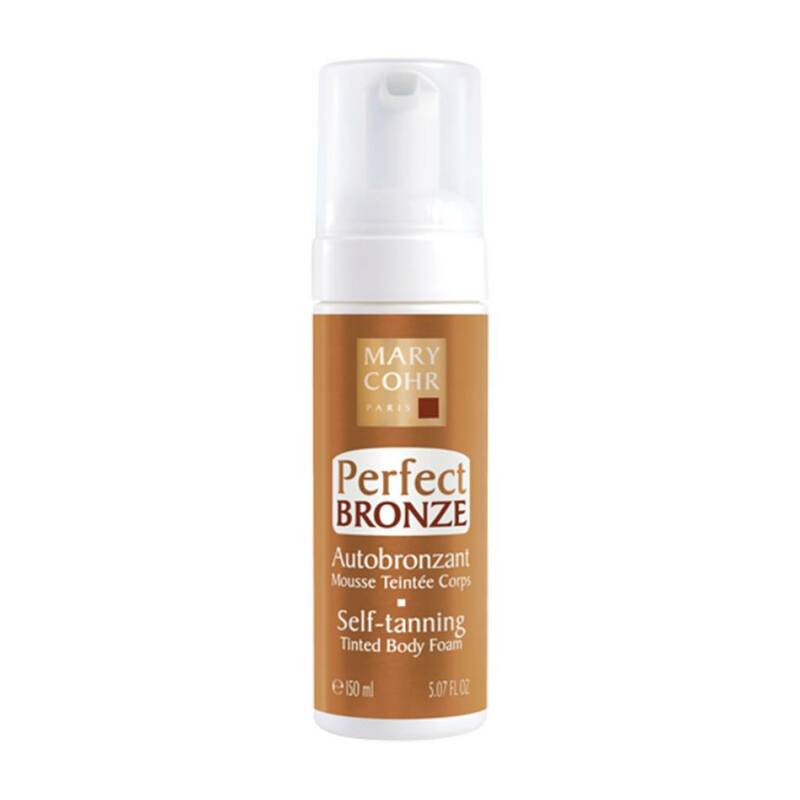 Thanks to the tinted foam formula, this self-tanner for the body develops an even golden glow, without leaving streaks. Place tinted foam in the palm of your hand and massage it evenly over your body. Rinse hands after application. Use daily until desired tan intensity is obtained.